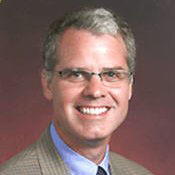 Christopher Muir, Associate Professor of Mechanical Engineering is the UR Baja SAE team’s faculty advisor. He has been working with the team on special projects and as needed over the past 6 years as an advisor for the team. He meets with the team on specific projects and participates in their weekly design board meetings. He meets weekly with the Design Board and Chief Engineer/Mechanic to discuss design, analysis, and fabrication. He enjoys working on the analysis, design and manufacturing issues with the team members. Kyle deManincor, Assistant Director of Club Sports and Crowdfunding, is the Wilson Commons Student Activities advisor. This is his first year working with the team and he managing finances, coordinating travel and planning campus events. 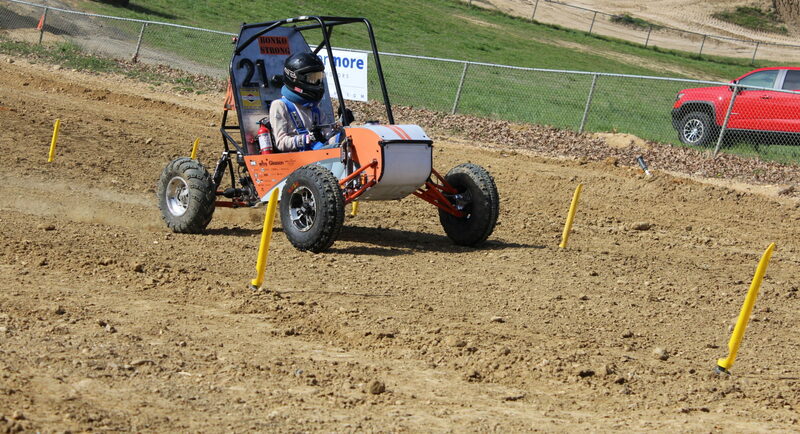 He enjoys building the UR Baja SAE community and boasting about the team.